It is well understood that having a supportive partner has a positive impact on cancer survivorship. 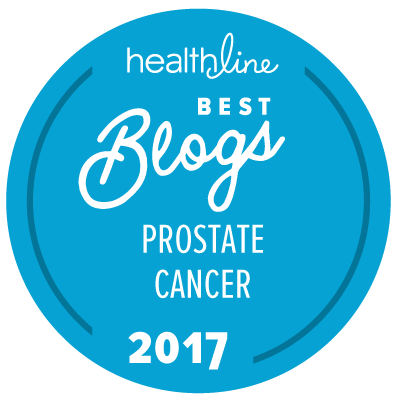 However, prostate cancer can pose specific problems to starting a new relationship for single men. The study is designed to try to identify factors that enable or prevent patients from starting a new relationship. Participants are being asked to complete a survey that will take about 20 minutes to do. You will only need to do this once if you agree to participate. The research team hopes that data and findings from this study will be useful to health care providers in advising patients who are interested in initiating new relationships. If you think you may be interested in participating, click here to find the survey and additional information. If you have additional questions, you can contact the principal investigator, Dr. Erik Wibowo, at the University of Otago, in New Zealand. For those who think they might be able to take advantage of this, at the end of the survey, participants can enter a raffle for a chance to win a $100 NZD gift card.